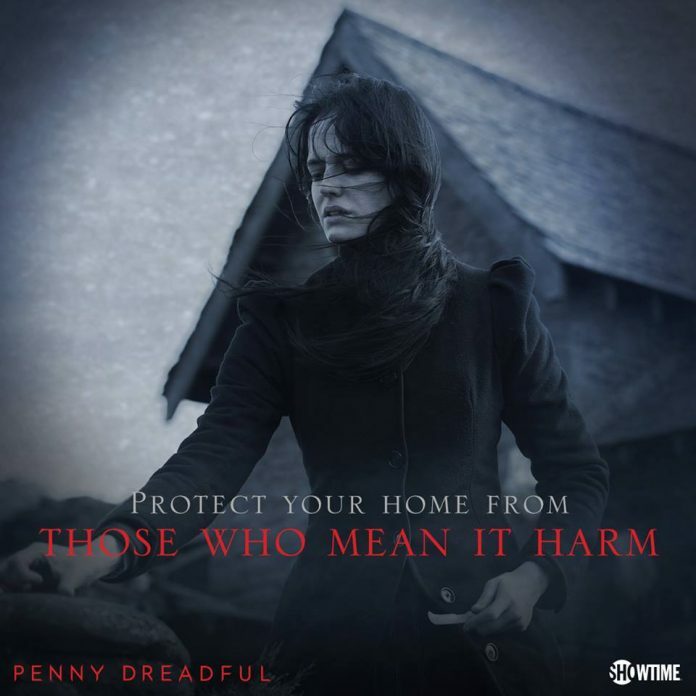 Last month, photos and details about the upcoming season of “Penny Dreadful” circulated the Internet. In one of the photos, Vanessa Ives, played by Eva Green, was seen with Patti LuPone, who will portray the role of Dr. Seward. She will be the therapist who will help Vanessa in her struggles, with rumors that she will use a non-conventional approach, possibility related to something supernatural. Some believe that the surrounding in the photo looks like a padded cell, which may imply that Vanessa will be in an asylum in the upcoming season as she tries to battle the evil forces. According to Master Herald, in Bram Stoker’s novel, “Dracula,” the head psychiatrist is also named Dr. Seward. Although a male character, the setting also takes place in an asylum. This makes other fans speculate that the upcoming season may also feature the character Dracula. However, this should be taken with a grain of salt as no official statement has been mentioned about this storyline. He added, “Vanessa has accepted the complexity and duality of who she is. She is partly angel and partly monster, as are we all. And that finally is what the series is about.” Season 3 may further delve into her dual identity. Aside from Green and LuPone, other characters who will be part of season 3 are Wes Studi as Kaetenay, a Native American who has connection with Ethan (Josh Hartnett) and Sir Malcolm (Timothy Dalton), Rory Kinnear as The Creature, and Harry Treadaway as Dr. Frankenstein. Meanwhile, the show will also see guest stars Sarah Greene as Hecate and Simon Russell Beale as Ferdinand Lyle return. Moreover, Shazad Latif as Dr. Henry Jekyll, Christian Camargo as the zoologist Dr. Alexander Sweet, Sam Barnett as Dr. Seward’s mysterious secretary, Jessica Barden as Justine the young helper of Lily (Billie Piper) and Dorian Gray (Reeve Carney), and Perdita Weeks as Catriona Hartdegan a scholar with profound knowledge in supernatural things will be featured. The premiere of “Penny Dreadful” season 3 is still unconfirmed, but the show is expected to air sometime in 2016. Next article'Teen Mom 2' spoilers: Is Jenelle Evans quitting the show?